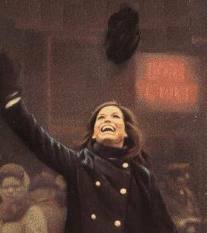 On this day in 1970 – “The Mary Tyler Moore Show” debuted on television. This entry was posted in Uncategorized and tagged Mary Tyler Moore Show. Bookmark the permalink.